Ms Jurgens said that the devices were an improvement on sensors fitted to a truck’s cab that can detect whether a driver’s eyes had closed. Speaking at the International Mining and Resources Conference in Melbourne, Australia, Ms Jurgens cited the example of a truck driver who fell asleep with her eyes open, thus defeating the system. “You can't fool this cap because it's watching your brain waves, not looking at your eyes. And so it's a much better technology,” she said. The mining industry has been increasingly looking at technology to improve mine safety and bring down costs. 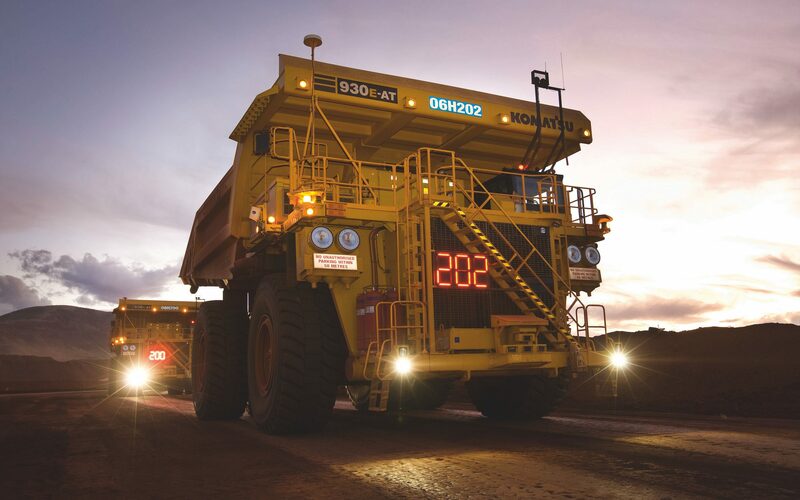 BHP is using driverless trucks and artificial intelligence to automate the routing of vehicles around one of its sites in Western Australia. Earlier this month, its Anglo-Australian rival Rio Tinto completed the first test run of its much-delayed driverless freight train. 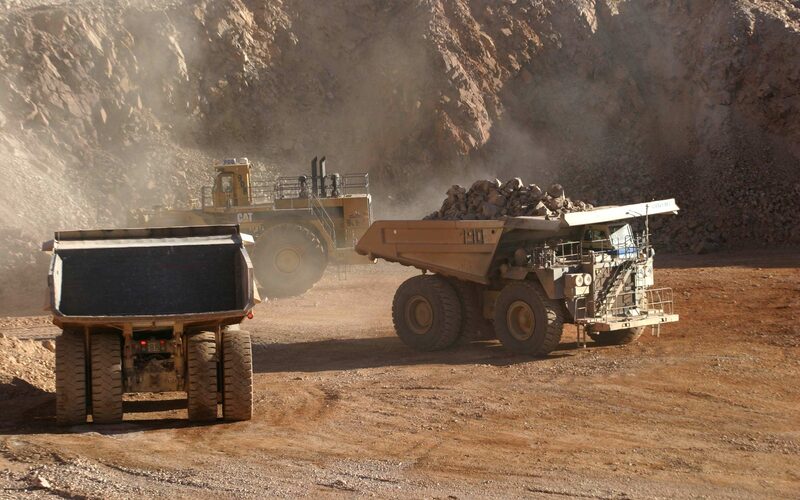 It now expects the Auto Haul system to pull all of its iron ore from its mines in Australia to port by the end of next year. Ms Jurgen said: “Automation reduces routine and manual work, jobs will become safer, more satisfying, and more valuable." She cited a Mckinsey study that found the global resources industry could save between $290bn and $390bn a year by adopting new technology by 2035. Having completed a trial programme of the brainwave device in Chile, BHP expects to roll it out to its other locations around the world shortly. Separately, Anglo American's new chairman Stuart Chambers declared "the job's not done" on reducing the FTSE 100 miner's debt. Speaking on his first day in the job, the former ARM chairman said the company would continue to shave down its $6.2bn debt pile and target productivity savings by operating assets "in the best way we know how". He added that Anglo would look to develop its $6bn Quellaveco copper project in Peru next year. » How much attention do drivers need to pay?